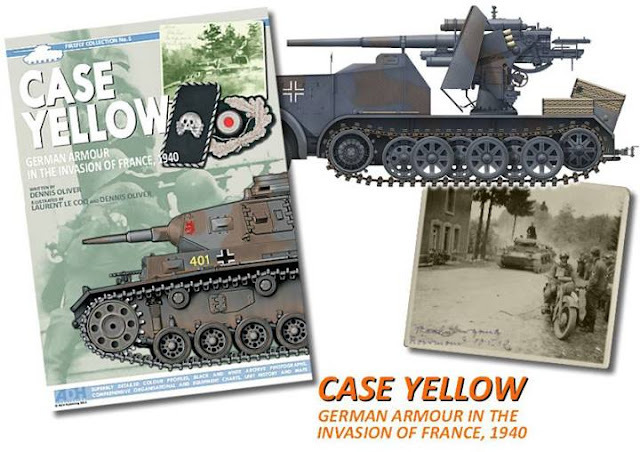 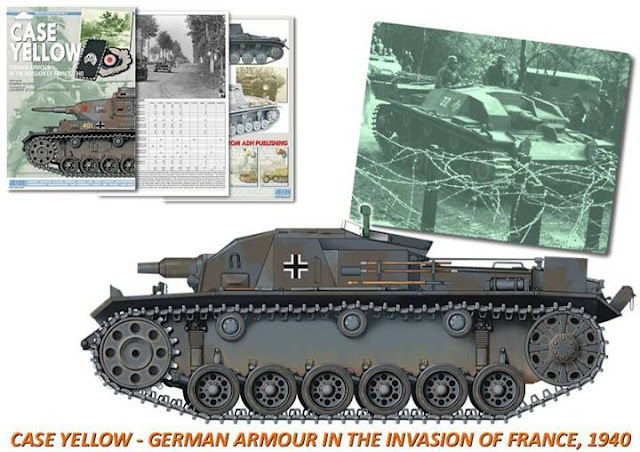 Oliver Publishing Group has sent us some new images of their forthcoming book on the early attacks by Hitler's panzers in the west – “Case Yellow: German Armour In The Invasion Of France, 1940” …pretty much sums up what the book is about – we have some preview pages and images as well.. 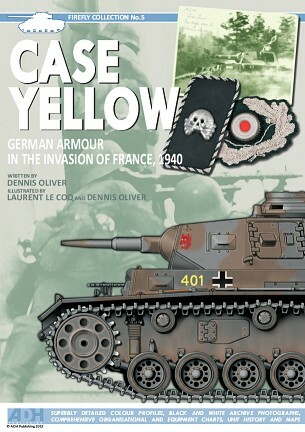 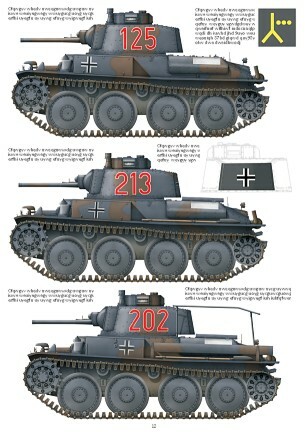 This book includes their usual 13 pages of full colour artwork, The Oliver group welcome on board the exceptionally talented Laurent Lecoq who contributed to the illustrations which depict almost 40 different early war vehicles including Pz I, Pz II, Pz III, Pz IV and Pz 38(t) tanks and self-propelled guns as well as the first StuG's to see action. 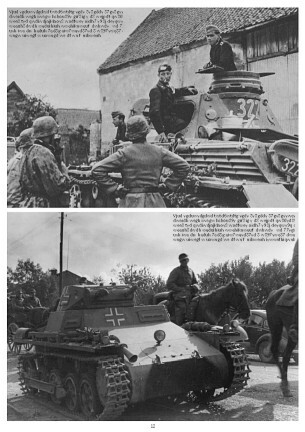 There are also many black and white archive photographs, some from my personal collection which have never before reproduced before.